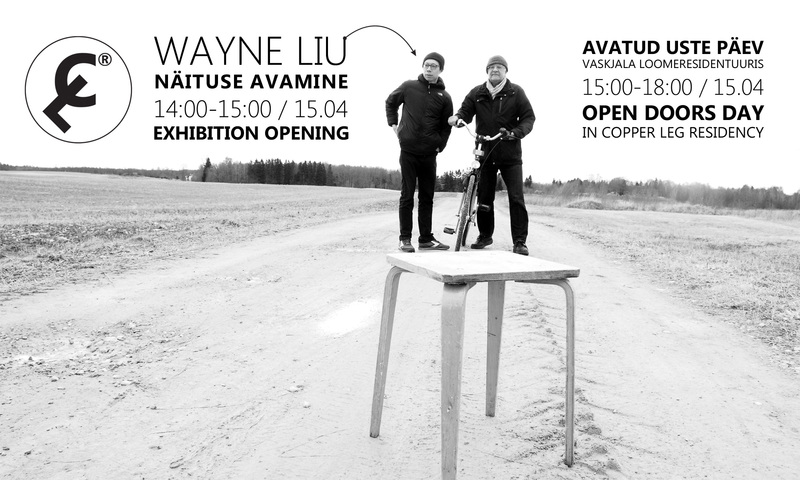 On Sunday, April 15 at 14:00 opens exhibition of artist Wayne Liu and later will follow Open Doors Day in Copper Leg Art Residency. 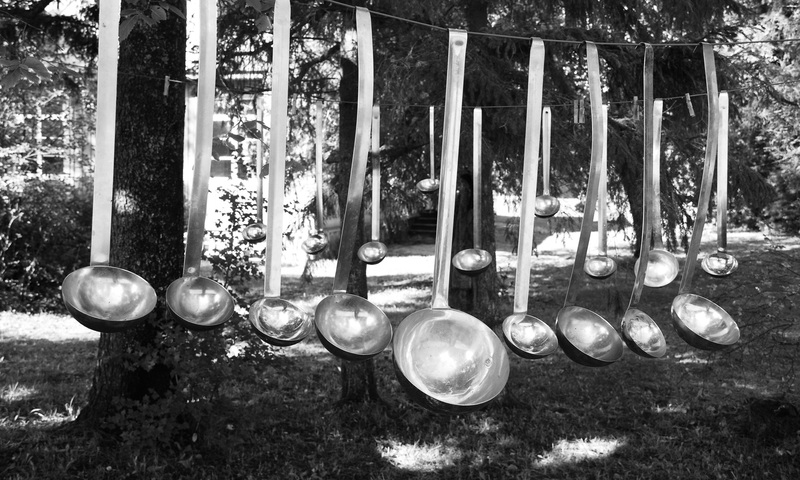 From 15:00 to 18:00 the visitors can discover residency space & doings. There is also our residents, printmaker and educator Kåre Holgerson from Kalmar, Sweden and photo artist Wayne Liu from New York, USA. We invite you to the exhibition opening and meet the artists. Previous PostPrevious Say “ja”and make it five-fold! Next PostNext Be there and be ready to squeeze that sponge!